BBC One has commissioned a second series of Sally Wainwright’s and RED Production Company’s critically acclaimed drama, Happy Valley. 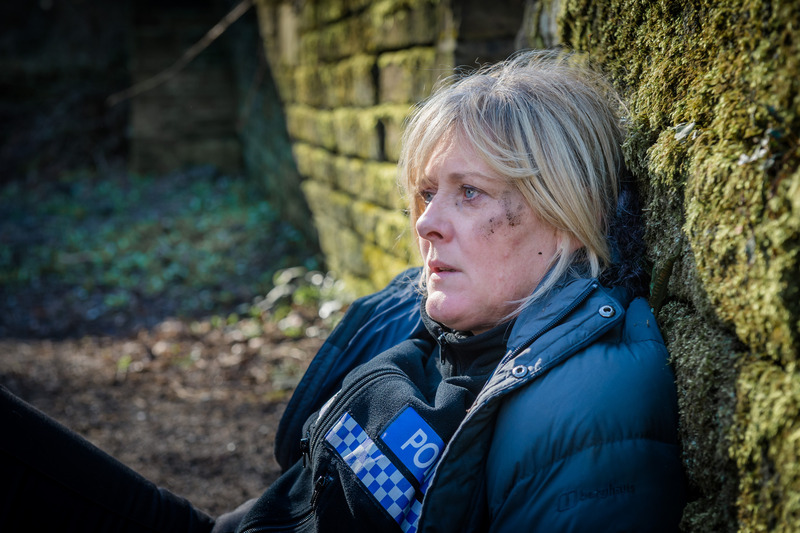 The six-part series, which stars Sarah Lancashire as Police Sergeant Catherine Cawood, was a huge ratings hit for BBC One, pulling in a weekly consolidated audience of almost 8 million earlier in the year. The second series of Happy Valleywill go into production in 2015, to be broadcast later in the year.